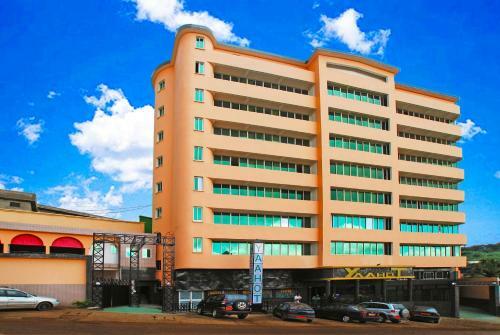 Offering a 24-hour front desk, a garden and a terrace, Yaahot is located in Yaoundé. Free Wi-Fi access is available in all areas. Free private parking is possible on site. All units will provide guests with a TV and air conditioning. photos Hotel Details: Search and Book Hotel YAAHOT HOTEL - CAMEROON, YAOUNDE - Hotelsclick.com.